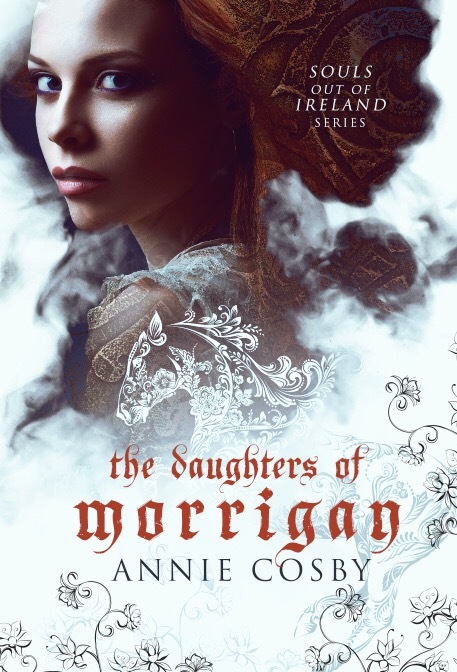 Today is cover reveal day for The Daughters of Morrigan! There’s been a lot of excitement in our about this YA fantasy series starter from Annie Cosby, and we know you’re going to love the gorgeous cover, designed by Regina Wamba of Mae I Design. Check it out below! Sylvia here! What do you think of the cover? Let us know in the comments!